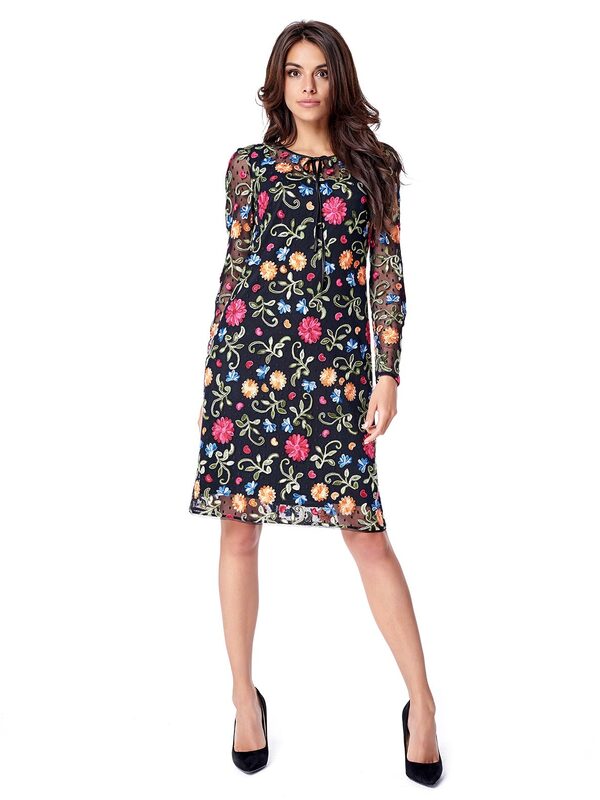 LEBANON dress features lovely floral prints and multicolour butterflies. 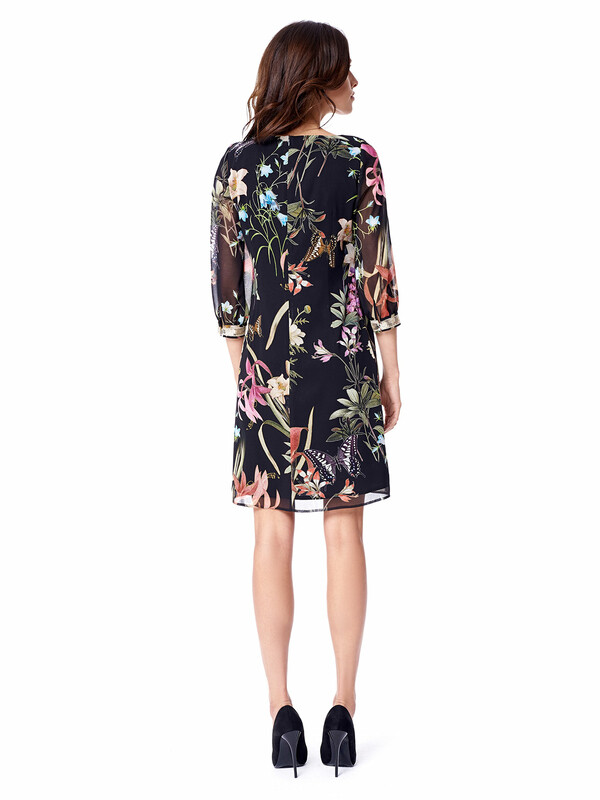 To top it of, the brightly coloured floral prints merge seamlessly with Swarovski crystals and a golen sequin hemming at the sleeves. Wearing this dress, no one could go unnoticed. 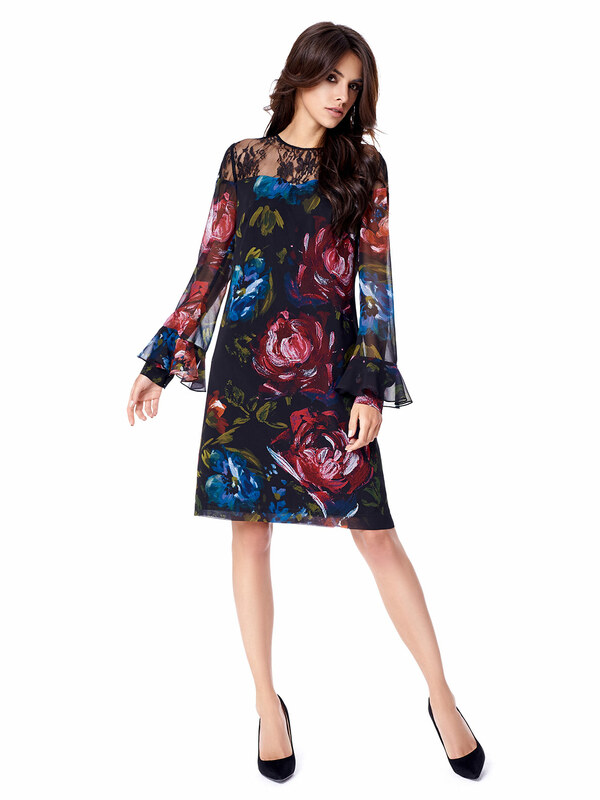 The dress seems a perfect pick for a number of occasions: just follow your heart and get yourself a gorgeous look.